The early political culture of the American republic was so deeply influenced by the religious consciousness of the New England preachers that it was often through the political sermon that the political rhetoric of the period was formed, refined, and transmitted. 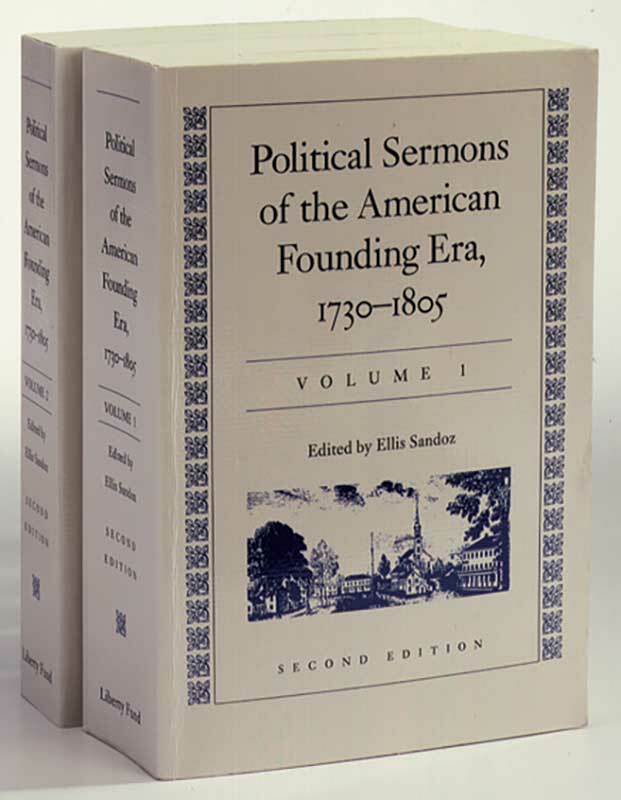 Political sermons such as the fifty-five collected in this work are unique to America, in both kind and significance. Political Sermons of the American Founding Era thus fills an important need if the American founding period is to be adequately understood. Foreword, editor's note to the 1998 edition, editor's note, bibliographic note, chronology, index.